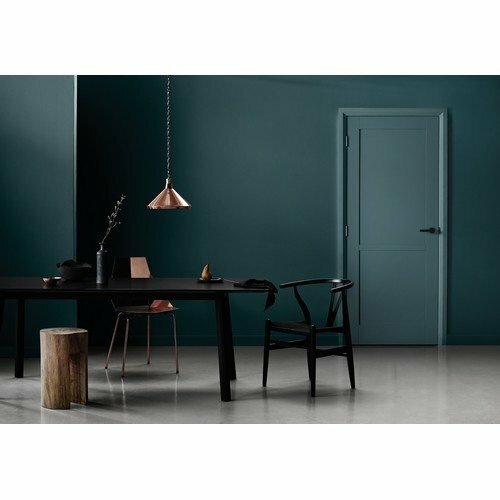 The JELD-WEN Moda 2 interior door is part of the new JELD-WEN CURATED range and is a striking 2 panel primed interior door that offers a smooth minimalist aesthetic that can’t be overlooked. 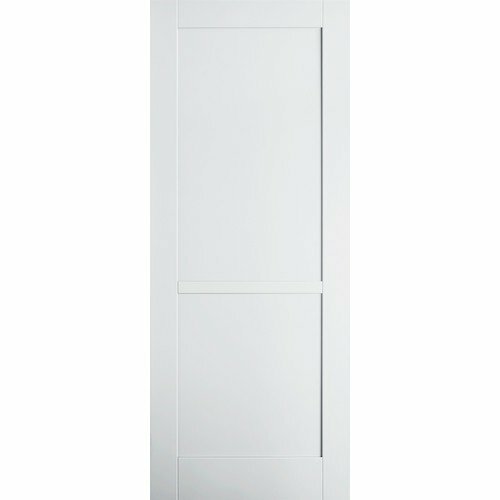 These primed doors are manufactured with a traditional and solid construction using engineered particle board components and MDF veneers. Each door is supplied with a 4mm trim option on the 2 long edges with a 6mm trimming allowance on the top and bottom. Primed doors feel solid and heavy in weight, and they are double coat primed in the factory, ready for a final coat of paint of your choice. 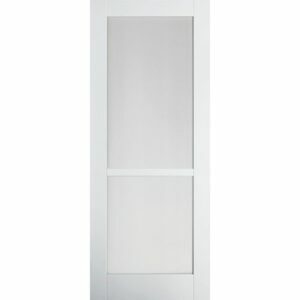 The JELD-WEN Moda doors are available in a wide range of designs with glazed options to suit. Watch the video for information on how to hang a JELD-WEN internal door. It is essential that the JELD-WEN Moda 2 interior door is completely finished on the two faces and all FOUR edges plus any cut-outs for locks, handles and hinges etc. Prior to finishing, lightly sand any handling marks. Do not use wire wool or other sanding materials containing steel or iron on our doors. These Interior primed doors may be finished with a good quality paint to suit your tastes.